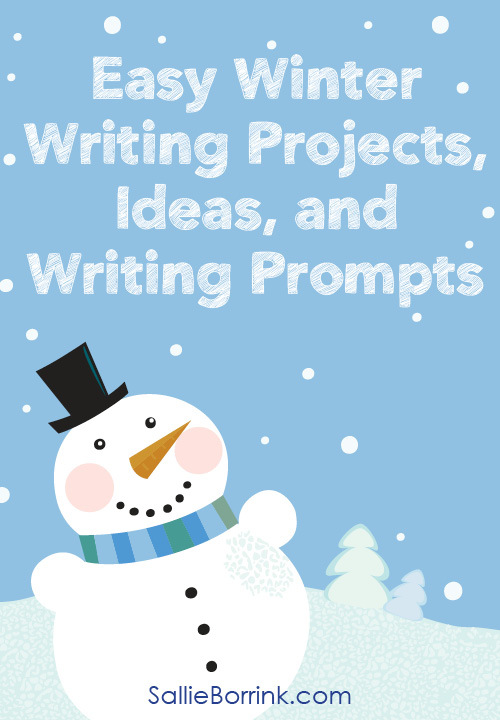 Winter offers so many great opportunities for creative writing projects! 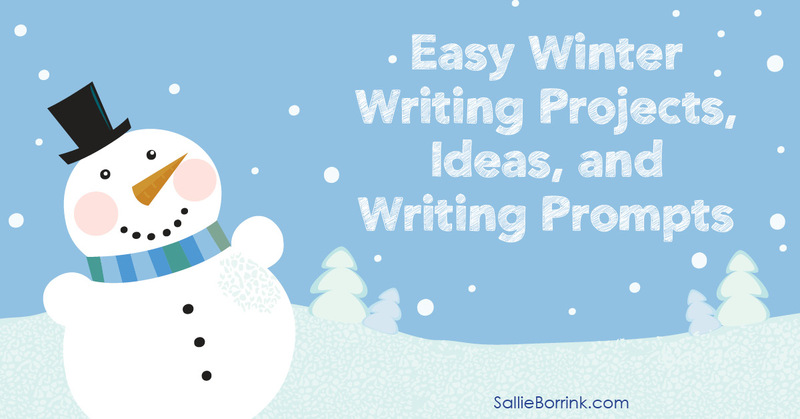 If you are looking for something to add a little variety to your writing time, here are some easy winter writing projects, ideas, and writing prompts to encourage developing writing skills. Brainstorm fun activities that can be done inside when the weather is too bad to go out. Create a list, type it up, and display it somewhere in the home for when you need inspiration! Kids love stickers and they can be a great way to promote writing! Give your child a sheet of winter-themed stickers such as snowmen. As she writes, she can substitute one of the stickers each time she wants to use the word. Brainstorm a list of winter-related words and write them on a piece of paper. Give your child a piece of graph paper and have her make a word search complete with a list of the words used in the word search. Give it to a sibling or parent to complete. Or if you just want print and go word searches, check out my Winter Word Search Puzzles. Have your child choose one of the writing prompts below and write a short composition. Then have her create a shoebox diorama that illustrates part of the written piece. Attach the composition to the top of the box and display. Here are some fun writing prompts your child might enjoy. • When Will It Snow? • The Day My Snowman Came to Life! 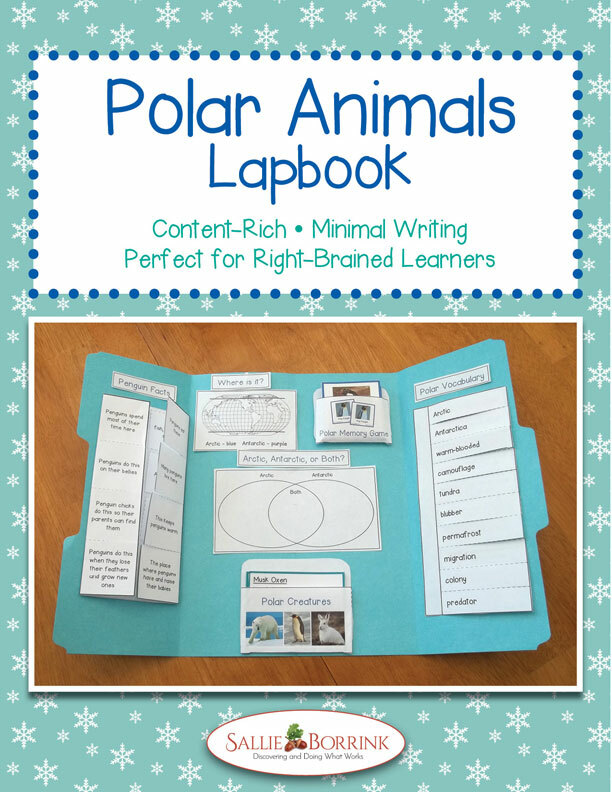 If you have a reluctant writer, he/she might enjoy this Polar Animals Lapbook! It is designed for minimal writing for children who struggle to write, but it is full of great information!